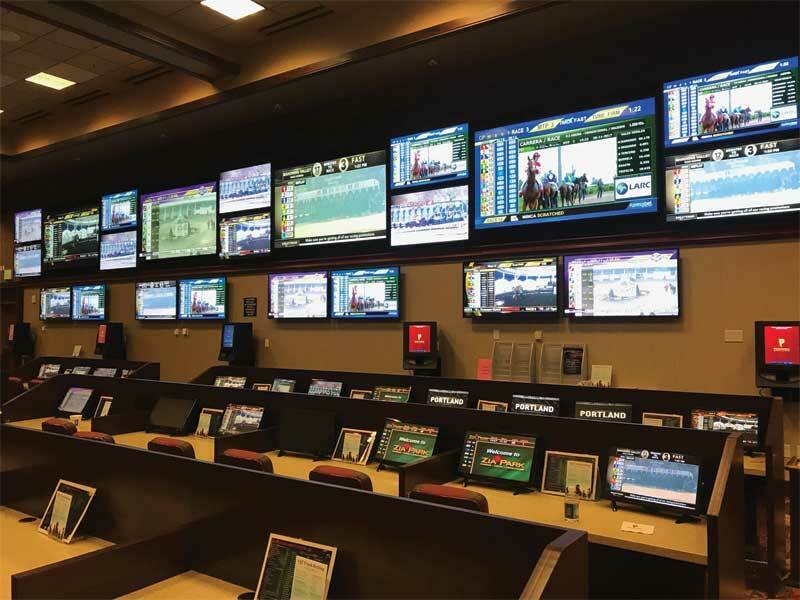 Over the past decade, video walls have become an increasingly popular digital signage choice. This is because they are particularly effective at engaging people and delivering messages efficiently. 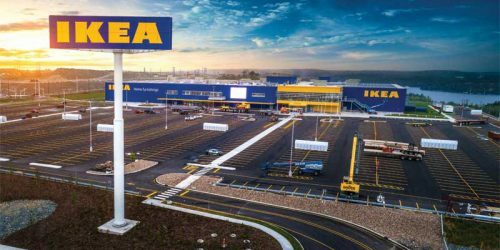 They offer larger, higher resolution images than a single display, and they can be built to almost any configuration to fit a specific space or purpose. 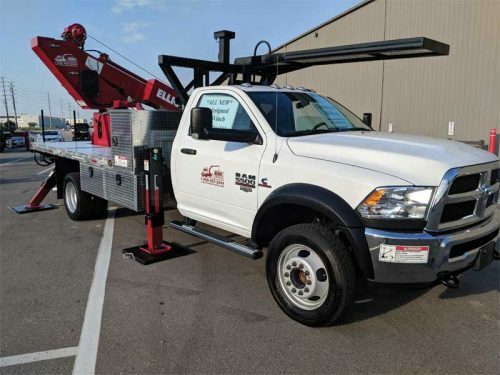 A sign truck is a type of vehicle that helps workers install and move variable message signs (VMS) and other stand-alone signs. 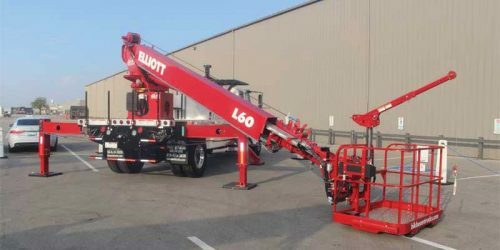 Similar to a bucket truck, these aerial lifts are used to access jobsites at varying heights. Given the risk of the person above-ground, it is crucial to ensure the safe use of this type of vehicle. In the early days of modern signmaking, installers would use ropes, pulley systems, lifts, and ladders to accomplish various aerial jobs. However, over the years, the use of sign trucks has made it easier for industry operators to take their sign businesses to great heights. 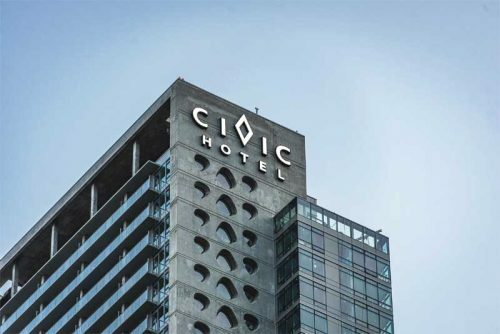 The tower signs installed on the façade of the recently built Civic Hotel in Surrey, B.C., hover more than 160 m (525 ft) from the ground. 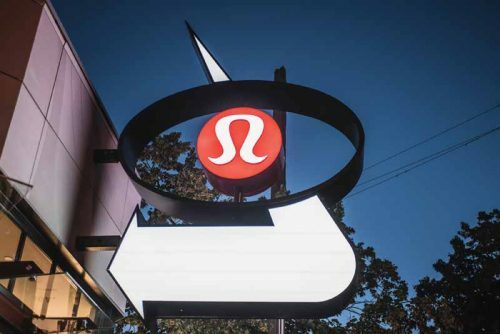 The signs act as a beacon over the central hub of the city, drawing attention with a glowing 4.1-m (13.5-ft) tall diamond shape.